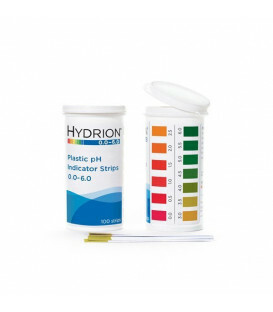 Basic pH litmus test paper can be used to determine the acidity or alkalinity of the saliva or urine. This reading in turn can be used to adjust your diet to bring everything back into balance. 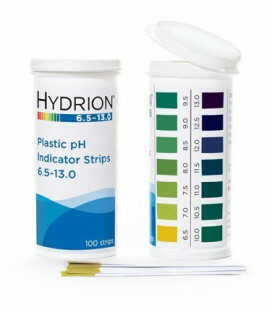 Our Hydrion pH Litmus Paper Test Strip Roll pH 5.5 - 8.0 is the most economical option to purchase pH Litmus Paper. 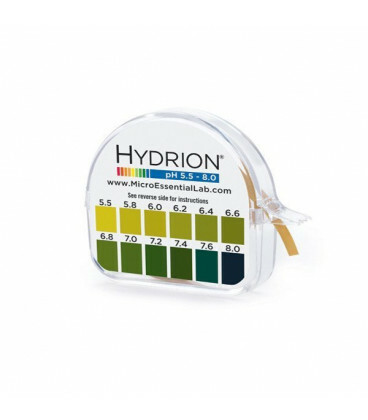 Hydrion pH Litmus Paper has excellent colour separations to test urine and saliva in the acid range (below pH 7) and the alkali range (above pH 7). 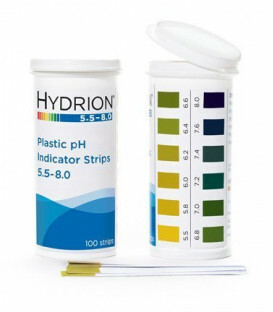 With a measuring range of 5.5 - 8.0 and precise pH matches down to 0.2 pH intervals, this accurate measurement range makes the Hydrion pH Litmus Paper Test Strip Roll the preferred choice of our customers. 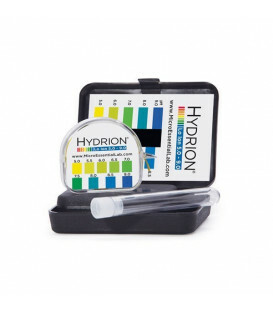 Please note: Our range of pH testing equipment are genuine Hydrion pharmaceutical grade quality and not cheap imports. Hence your readings will be instant and accurate as is required in laboratory conditions. 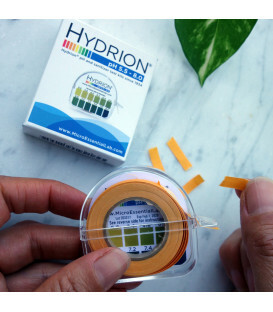 To use this product simply tear off a small strip (50mm - 2½") of pH paper and dip into test solution. Compare the instantaneous colour change with the matching pH colour chart. Midstream*, quickly wet the paper with your urine flow. 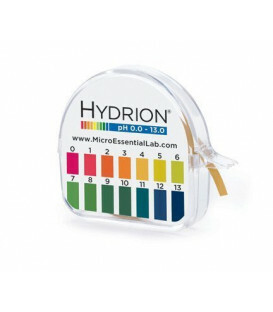 Immediately compare the colour of the paper to the pH colour chart. Alternatively, collect midstream* urine into a glass or jar, litmus paper into the urine. Immediately compare the colour of the paper to the pH colour chart. 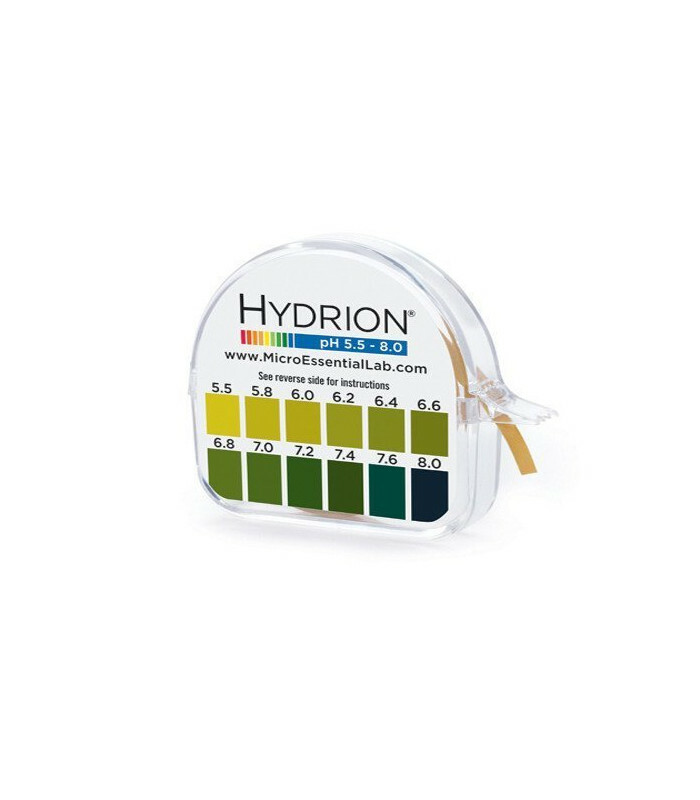 The pH of urine upon waking should be around 6.2 - 6.8 and move towards an alkaline state pH7 and above after eating. 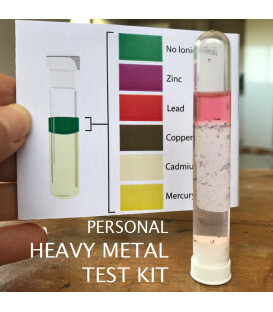 * Midstream means to start your urination and when you feel you’re half finished, that’s when you dip your paper into the urine flow or when you collect a small sample for measuring. Upon waking, before you drink water, tea, coffee etc., have your paper ready and swallow whatever saliva is in your mouth. Draw-up fresh saliva and then swallow. Do this two times. When you draw up saliva for the third time, spit this saliva onto a spoon and quickly dip your litmus paper into the spit. Immediately compare the colour of the paper to the colour chart. The same process applies if measuring throughout the day. 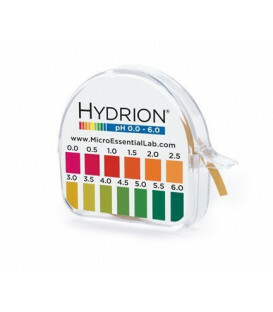 The pH of saliva upon waking should be around 6.4 - 6.8 and move towards an alkaline state pH7 and above after eating. Approximately how many tests per roll is there? There is approximately 100 tests per roll depending on the length of paper you tear off each time. 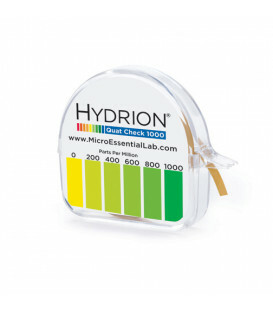 For instance, if you used a strip of paper at 25mm or 1 inch, you'll get close to 180 tests! 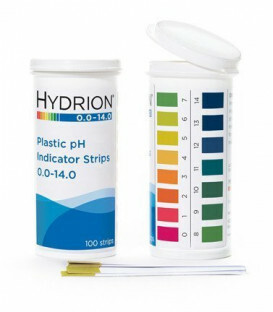 Can I use my pH Litmus Test Paper to measure the pH of water? No. 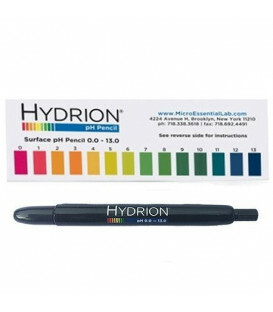 The reagent used in the pH Litmus Paper is designed for buffered solutions only. What is a buffered solution? 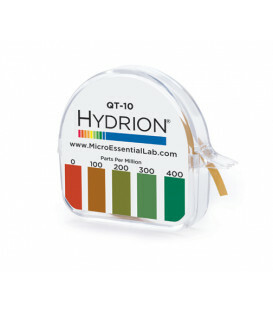 A buffered solution is a solution with adequate dissolved solids to resist pH changes. For example, urine and saliva are considered buffered in their natural state. However, rain water, tap water etc. are considered to be dilute, weakly buffered solutions. 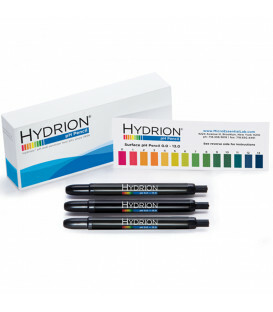 For testing weakly buffered solutions, we recommend our water pH testing kits. 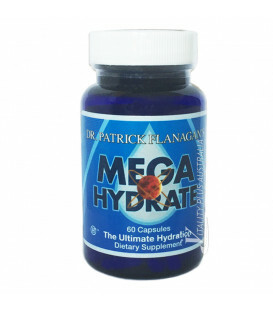 If you have high pH levels – you have low acid levels. 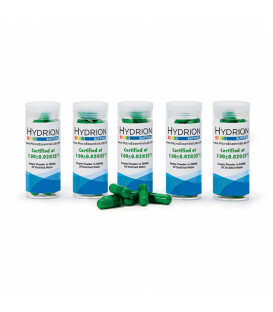 If you have low pH levels – you have high acid levels. This reading in turn can be used to adjust your diet and mineral intake so as to bring cellular terrain back into balance. Material Hydrion litmus paper roll housed within plastic case. Case has serrated edge to tear off paper. I tried many chemists and health food stores to get these. Why are these so difficult to get? Thank you for your prompt delivery and information. Most helpful. I've recommended you to all my friends and I accept no responsibility for that.